It may come as no surprise to regular readers, but my favourite local beauty salon is Hi-Therapies in Charminster, Bournemouth. 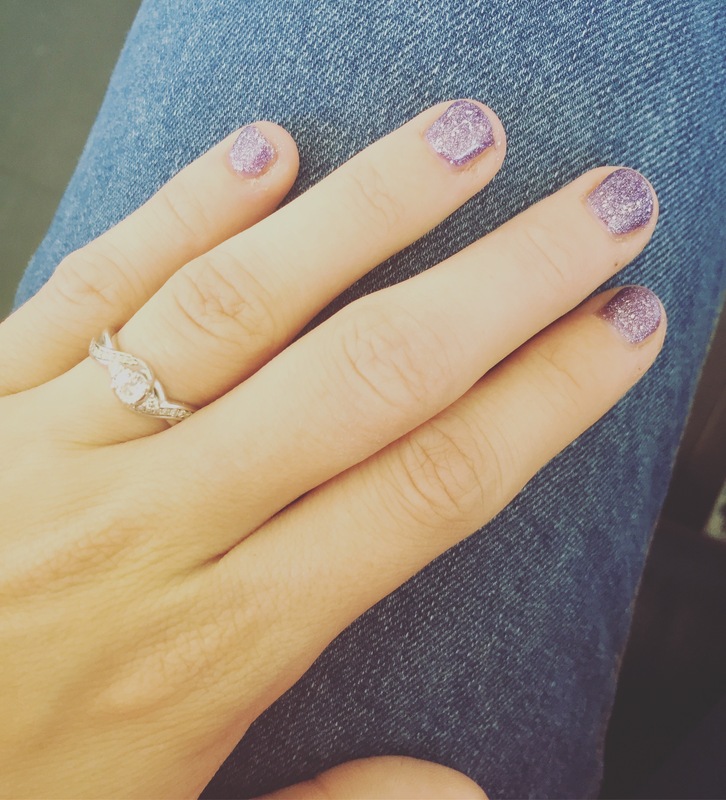 I’ve been going there for a couple of years now and I always book in when I am in need of a pamper, usually when a special occasion is coming up. 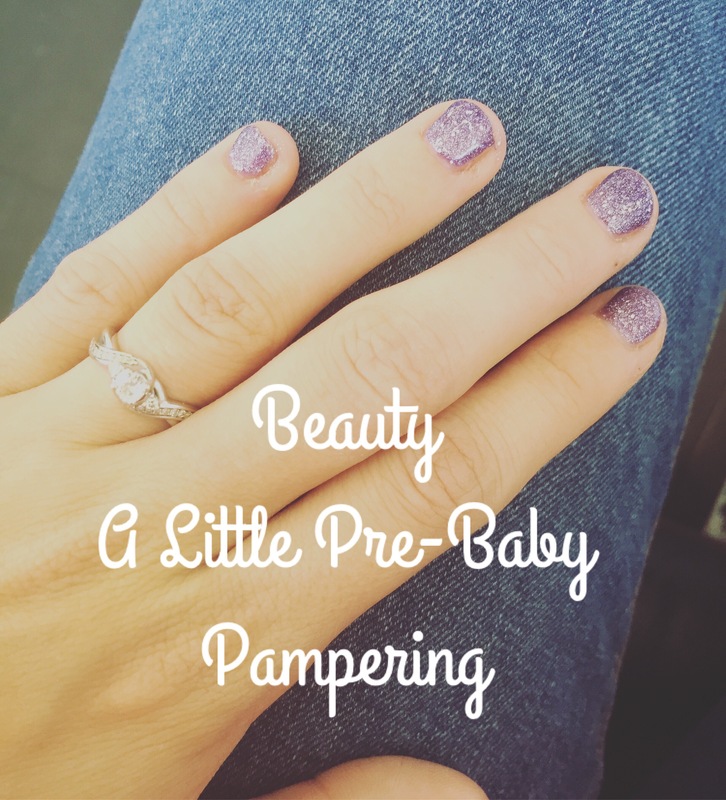 With the birth of the baby looming ever closer, I wanted to have a little me time before my third child arrives. I decided to coincide it with my baby shower so that I looked a little nicer than usual if only on my nails! I booked in for a manicure and pedicure with shellac, and an eyebrow thread. I was booked in with a fairy new member of staff but you wouldn’t be able to tell, the quality was brilliant and I was, as always, instantly made to feel at home with light chat throughout the treatments. Eyebrow threading isn’t the most fun of treatments but having it done by my usual therapist meant I was able to also catch up during the short appointment. I probably won’t be back again until Christmas time to get my nails all festive, but I always know I will be happy with my trip to the salon and couldn’t recommend Jemma and her team more highly.